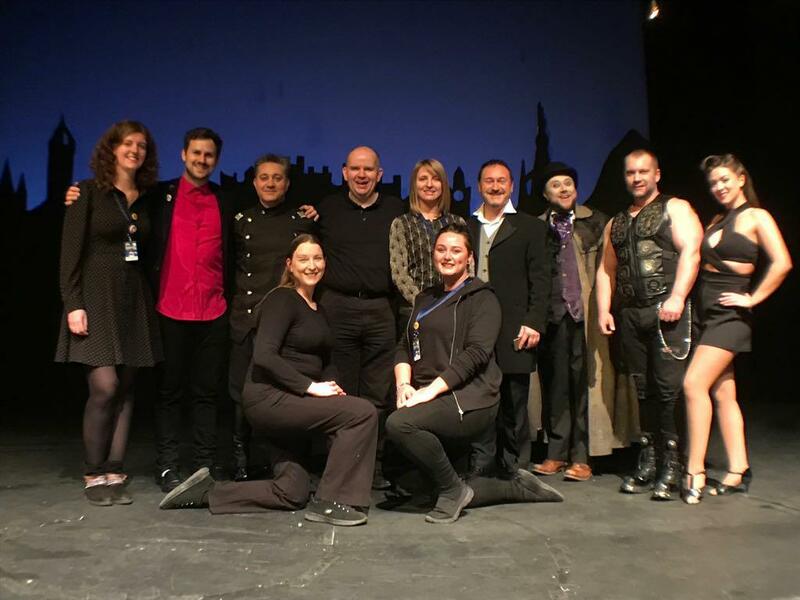 Thank you all so much for being part of the second MagicFest Christmas show “The Secret Gift” at the Traverse Theatre. This was our second run of performances at Christmas and we had a blast. The audience feedback was overwhelming positive and we’ll be back next Christmas with more wintery illusions. In the meantime do check out the May Festival lineup. A few shows are now already on sale! See here for more details. At the start of each show we asked the audience to tell us their best and worst gifts experiences at Christmas. Over the 8 shows – that’s 240 people (from an audience of thousands) who have given told us exactly what excites them at Christmas. Early results show socks as the worst. The best is very interesting… We will be releasing the results very soon! Professor Kelso listed as one of “Britain’s Ten Best Cabaret St... 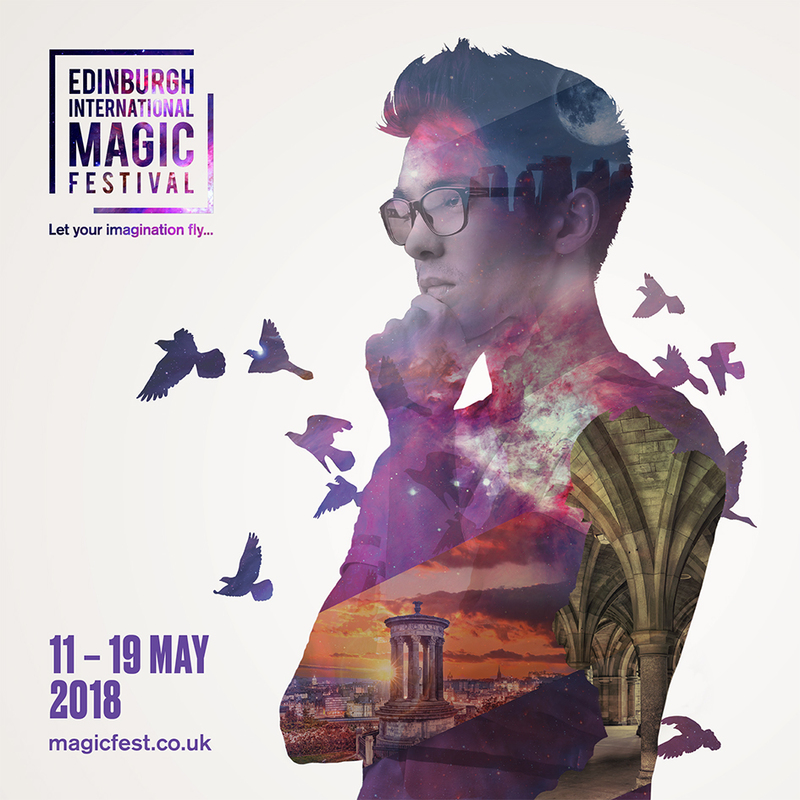 Some of MagicFest’s events on sale already !